They’re back! The likable lovebirds return to Weiss Memorial Hospital. It’s become a springtime tradition in Uptown. 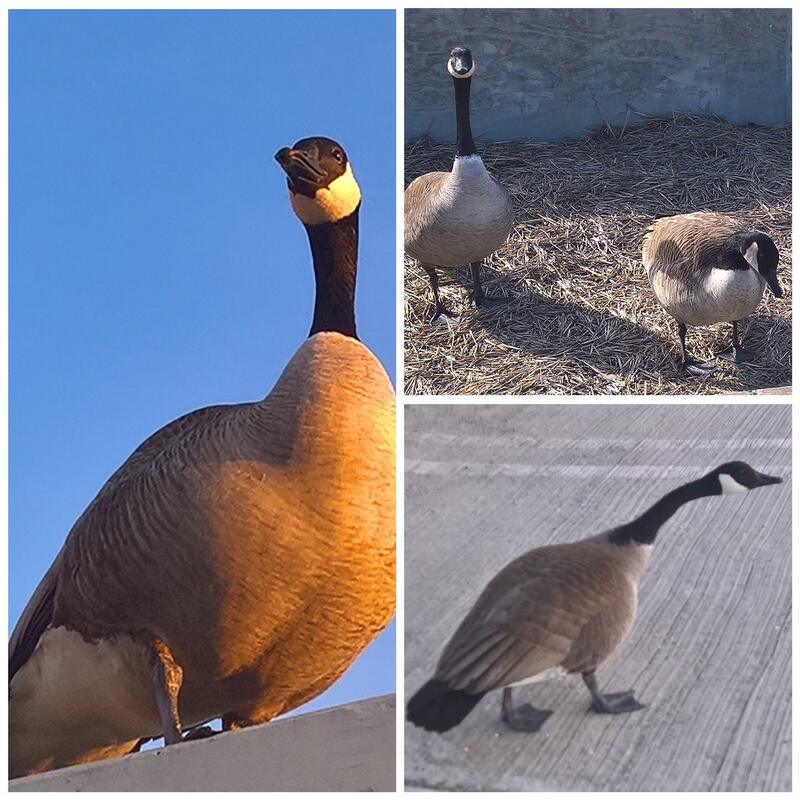 Now in their 4th year, a pair of geese – affectionately named Weezie and George – nestle atop the hospital’s parking garage. It’s a space where much planting takes place as part of the community Rooftop Farm. Weezie does her own planting of sorts. The Mother Goose lays eggs, which typically hatch late-April. Weezie and George raise a half-dozen goslings for weeks before leading them to Lake Michigan – waters greater than the kiddie pool in which they wade near their nesting area. The featured family has become quite the social media sensation on Weiss’ Facebook page as hospital staff, patients and neighbors watch the weeks-long updates of the goslings growing and learning life in the outside world. The highlight of the gaggle’s short stay comes in early May when they waddle down the parking garage ramp to Montrose Harbor where the goslings take their first dip into more familiar waters for their species. Check out last year’s "The Weiss Waddle" here.